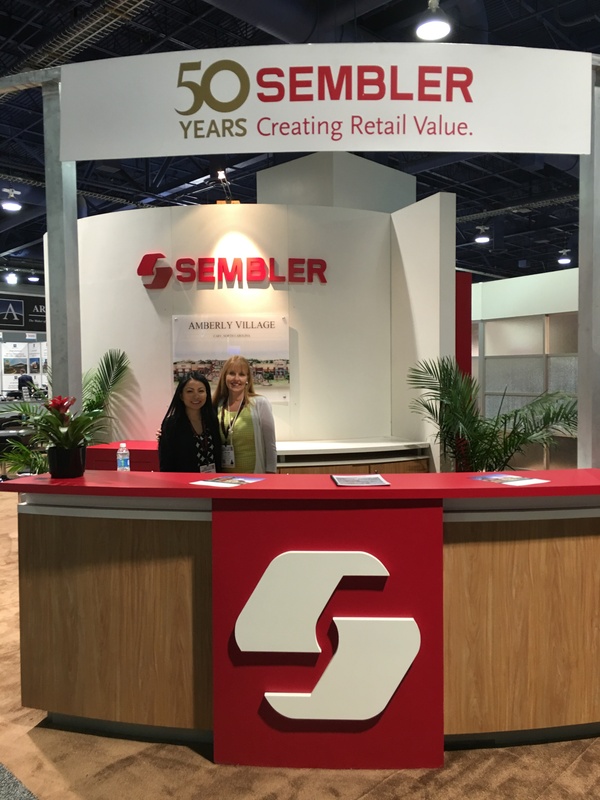 The Sembler Company recorded solid growth in 2016 across all areas of its business including ground-up development, build-to-suit and outparcel sales, property management and leasing, and sales and acquisitions. Follow along to see the Sembler 2016 Year in Review. Sembler has approximately 530,000 square feet under development across the Southeast with strong growth in the grocery-anchored sector accounting for the majority of development.